The necklace is absolutely gorgeous!! That necklace is BEYOND gorgeous. Fabulous guide!!! I love 5 and 6 especially. I need it. All of it. Right now. Love everything! Whoa! check out that Rita Cadillac necklace. Loving that! I am loving the heart totes! So adorable. Oh my, that necklace is divine. I must check out #13 as well! Such cute picks for Valentine’s Day! We hope you’ll check our our Winter LOVE Collection this year! 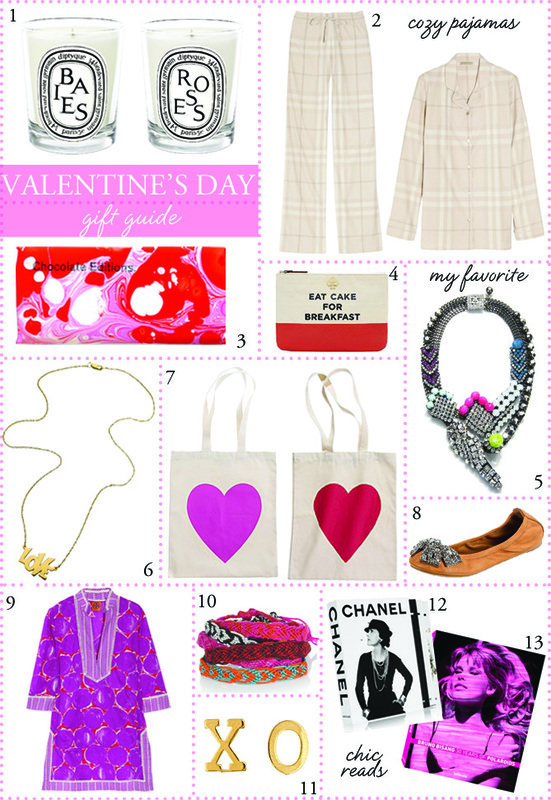 Chic, fun, and luxurious gifts for Valentine’s Day.